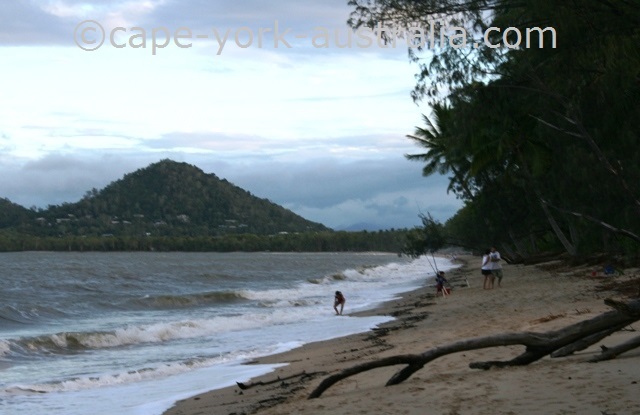 So what is there in Palm Cove Australia? Personally I think it is a concrete jungle, but not everyone is a bush camper. The beach itself is nice, you can walk or jog all the way to Clifton Beach and even almost to Kewarra. There is a jetty that is nice and quite good for fishing. The beach. All photos are subject to Copyright - do not copy. The beachfront is full of apartments, hotels, resorts, shops and restaurants - it's colourful but also done for tourists only, so if you want to buy anything except fancy sunglasses or fashion clothes, you're better off going to Clifton Beach Shopping Village. The touristic shops. The beach. All photos are subject to Copyright - do not copy. Update 2014 - As you see from the above, I used to not think much of Palm Cove (I sometimes quickly make my mind up about touristic places). Until I actually spent some time there. Not a few days, but weeks, and a few times. Mum on the Esplanade. The beach. All photos are subject to Copyright - do not copy. I am still not sayng that it is not a concrete jungle, but it is a nice one. The beachfront. The beach. All photos are subject to Copyright - do not copy. The beach really is very relaxing and beautiful, and fishing can be pretty good from the jetty. The beach and the jetty. The beach. All photos are subject to Copyright - do not copy. On the beachfront are barbeques and picnic tables - a great place to have a dinner for a change instead of your hotel balcony. The beach barbeques. The beach. All photos are subject to Copyright - do not copy. The restaurants are very good (which I didn't doubt before), another great alternative to your hotel balcony. The restaurants. The beach. All photos are subject to Copyright - do not copy. 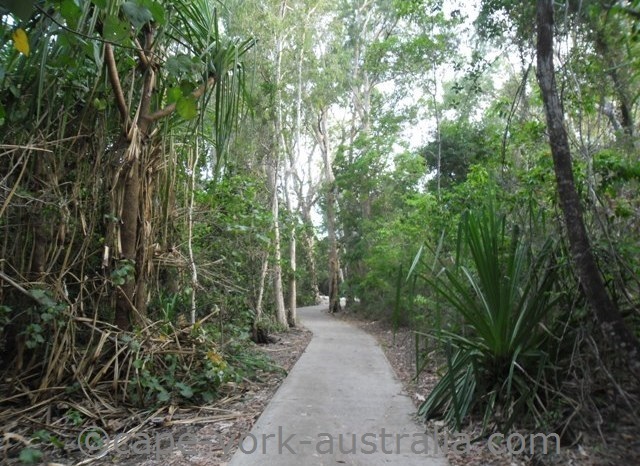 I now properly discovered the beach walk to Kewarra, which is great, and long enough even for the worst walking addicts - but can be a little hard to find. Kewarra beach. The beach. All photos are subject to Copyright - do not copy. 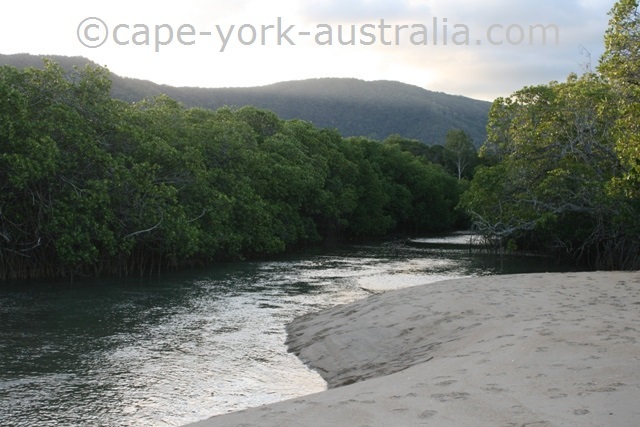 Well you cannot walk all the way from the Palm Cove beach, not on high tide anyway, because there is a creek mouth. Sea Temple Resort. The beach. All photos are subject to Copyright - do not copy. 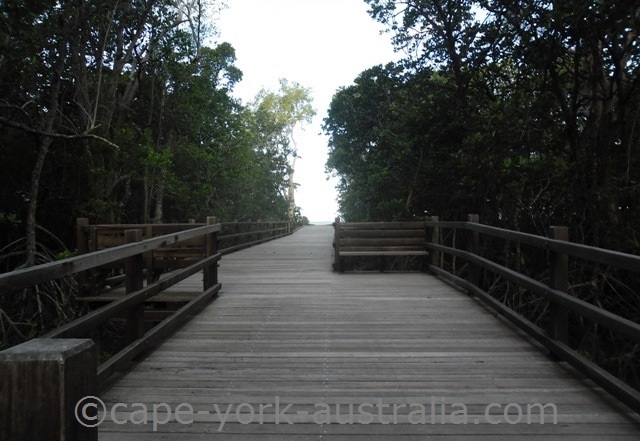 ... which first crosses the creek on a bridge, and then goes past the Sea Temple Resort. The walking path. The beach. All photos are subject to Copyright - do not copy. ... and if you turn left you come to the beach. The beach walk. The beach. All photos are subject to Copyright - do not copy. 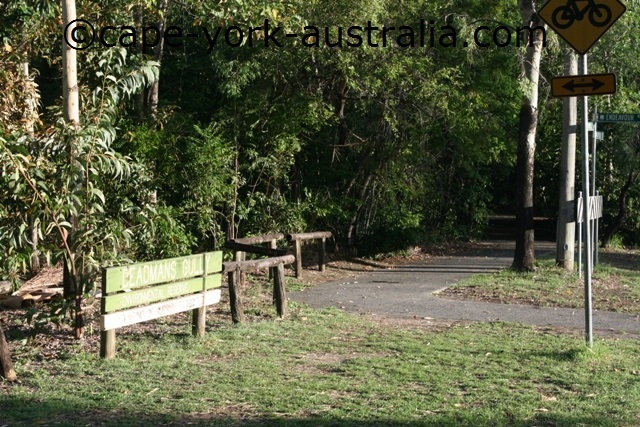 ... until in the northern end of Clifton beach you have to avoid another creek mouth by a short walk along the streets. 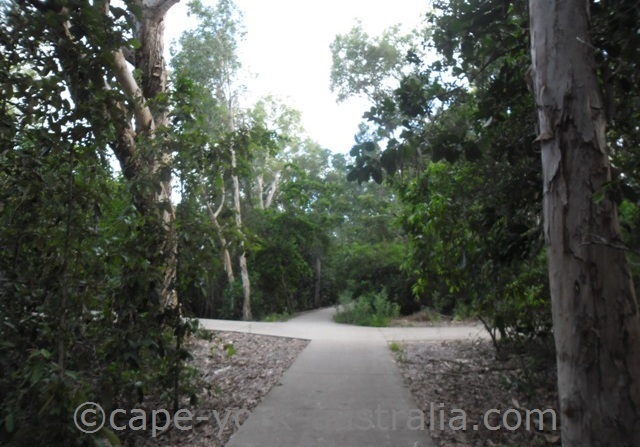 The walking path though Deadmans Gully Park, Clifton Beach. After that the path takes you out to Clifton Beach which in beautiful. Mum at Clifton Beach. The beach. All photos are subject to Copyright - do not copy. 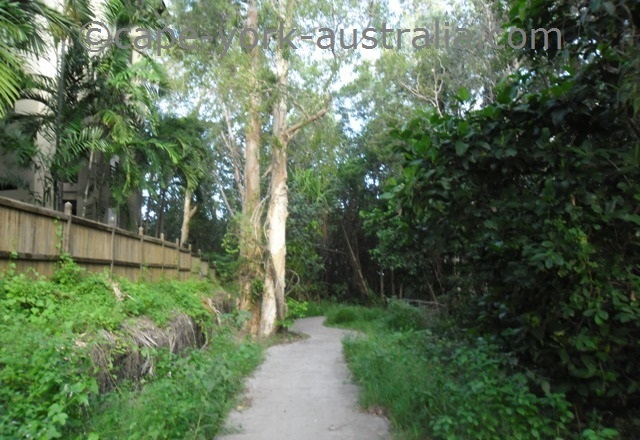 If you still have enough energy you can walk all the way to the creek mouth at Kewarra Beach. Creek mouth at Kewarra. The beach. All photos are subject to Copyright - do not copy. 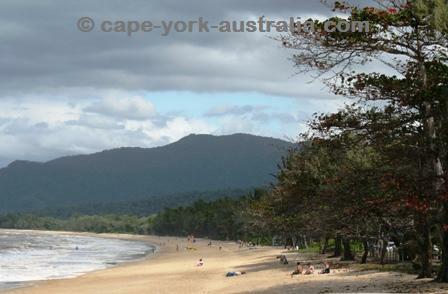 There is no easy way around this one, and no point either, as this stretch of beaches ends at Kewarra. 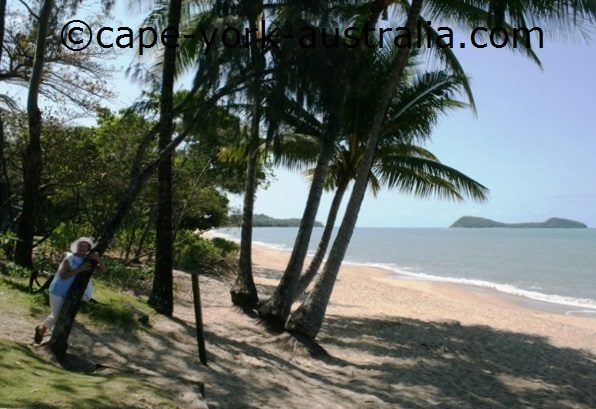 Palm Cove is one of these destinations (like Port Douglas), where accommodation is not only somewhere to stay but part of your holiday experience. They are luxury and they have everything. 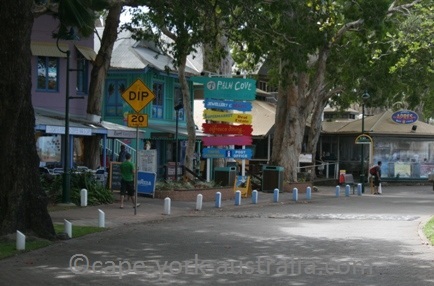 Most are in the main street where you are right on the beach front. But being a small suburb, even if you are not right on the water front, the beach is never too far. This is a luxury apartment complex right on the beach front. There are two and three room apartments and studio rooms. All have spas and fully equipped kitchens. Funky interior, private balconies, and views over the pool and the beach. 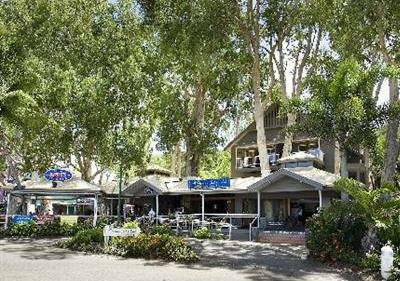 Close to the life-guarded beach, shops and restaurants. This is a very luxury apartment complex - right on the beach front. 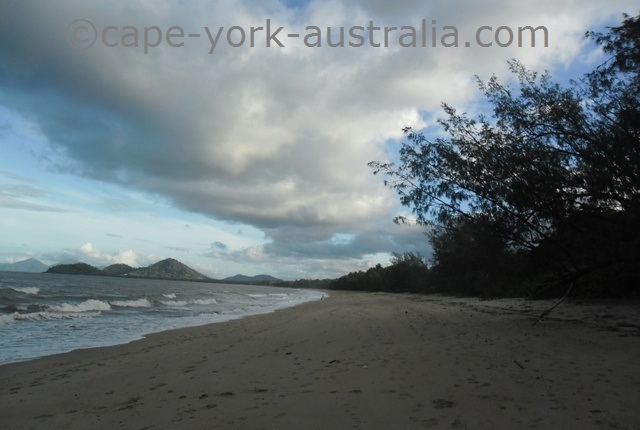 It is about 20 minutes drive from central Cairns. 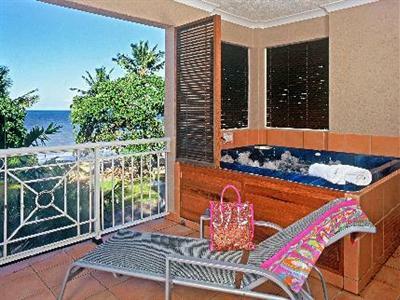 The rooms have the usual - kitchenettes and large balconies with beautiful views of the beach and the ocean. There is a swimming pool, a restaurant, a tour desk and bicycle rental. 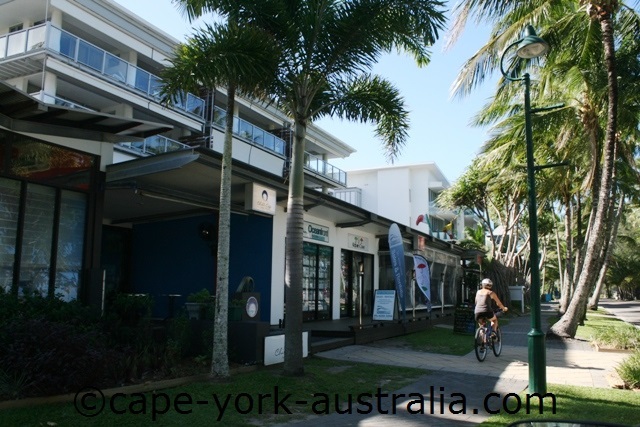 Elysium Palm Cove apartments are well equipped with ultra modern kitchens, fast internet, satellite TV, CD and DVD player. The rooms have private balconies, and there is a bar, a swimming pool, laundry service and off street parking. It is not right on the beach front but not far. 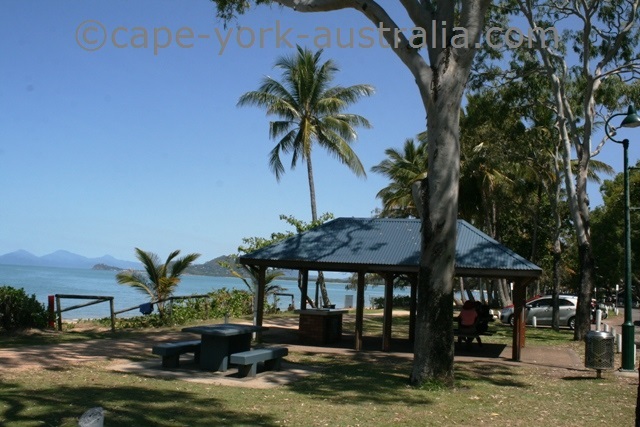 Island Views is in the middle of the Esplanade in Palm Cove. It has 16 beachfront apartments with fully equipped kitchens, large living areas, balconies with great views over the beachfront and the ocean; plasma TVs, CD and DVD players, laundry facilities and underground parking. Marlin Waters Beachfront is right on the beachfront. 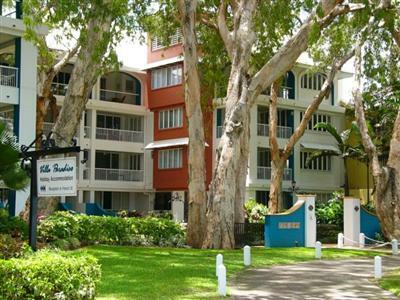 The apartments have kitchenettes, large living areas and large balconies with great ocean views. There is a tour desk, off-street parking, massage and a beauty centre. The beach is only across the street. Those apartments are a little back from the beachfront but still close to the beach. 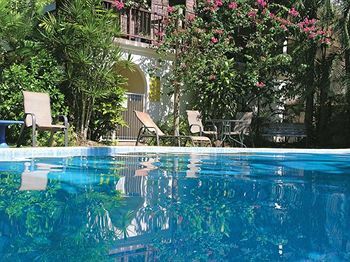 There are one and two bedroom fully self contained apartments with large balconies or patios, well equipped kitchens, and laundry facilities. Outside is a swimming pool, a BBQ area, tropical gardens and off street parking. This luxury resort has one and two bedroom apartments as well as studios. All have shady balconies while some have full kitchen facilities and others have kitchenettes with tea and coffee making facilities. 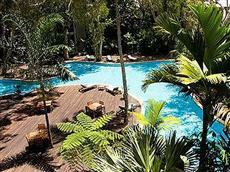 There is a bar, a restaurant and a pool in the lush tropical gardens. 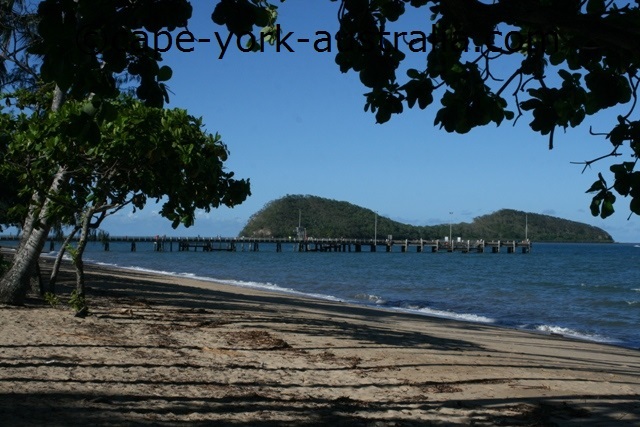 Those luxury apartments are not far from the beachfront in Palm Cove. They have private balconies, cable/satellite TVs, kitchen facilities, CD and DVD players and internet. There is a massage and beauty centre, fitness facilities, a spa and a swimming pool in tropical gardens. These Moroccan themed apartments are only one block back from the Esplanade. They have one or two bedrooms and bathrooms, fully equipped kitchens, and living and dining areas opening to private balconies or patio areas. There is an inground swimming pool, and off street parking. 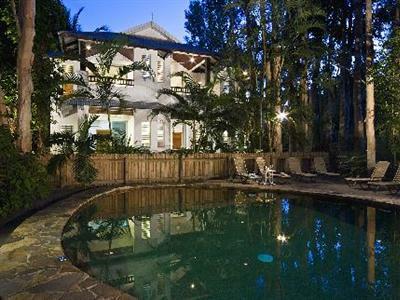 Villa Paradiso Beachfront is located on the beachfront, amongst beautiful old melaleuca trees. 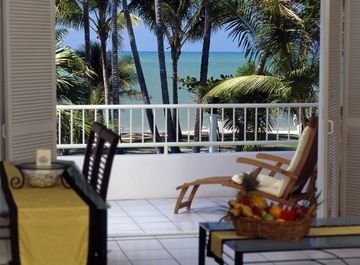 There are large one, two and three bedroom self contained apartments with patios or balconies that all face the beach. There is a spa and a swimming pool, even a separate one for children. 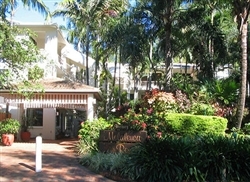 Palm Cove Hotels are excellent places to stay. 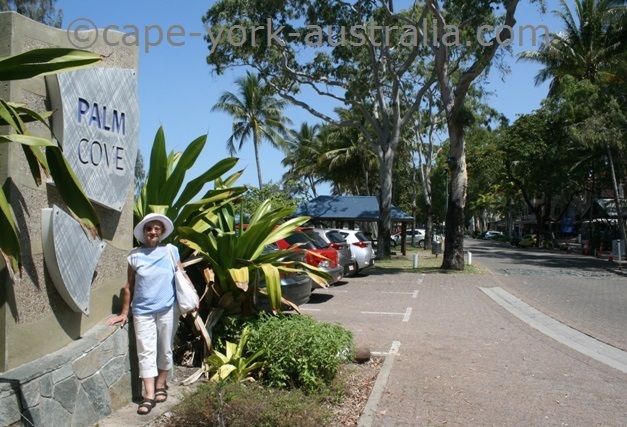 Palm Cove is a destination where accommodation is so good it is not just somewhere to stay but part of the reason to go. 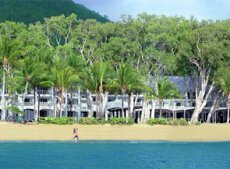 There are a lot of hotels, resorts and holiday apartments in this little suburb about 20 minutes drive north of Cairns, on the northernmost one of Cairns Northern Beaches. Mantra Amphora has rooms with spas, coffee and tea making facilities, fridges, TVs, in room movies, high speed internet, room service and connecting rooms. There is a restaurant, a bar, a swimming pool (a separate kids pool as well), a Jacuzzi, massage and a fitness room. 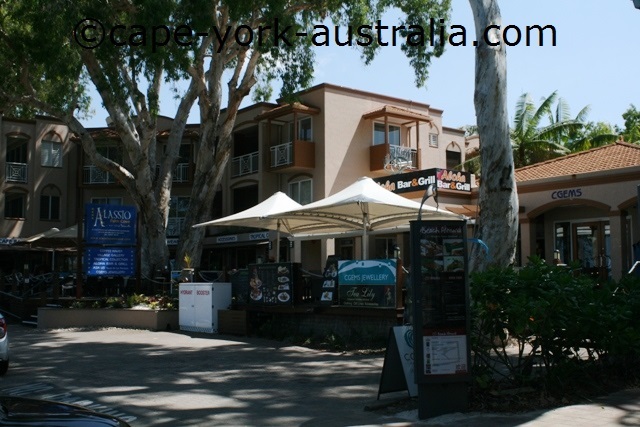 The Sarayi is right on the beachfront in Palm Cove. There is a spa, a rooftop swimming pool, a restaurant and internet connection. Rooms have cable and satellite TVs, room service and kitchenettes with coffee and tea making facilities. Airport shuttle is also available. 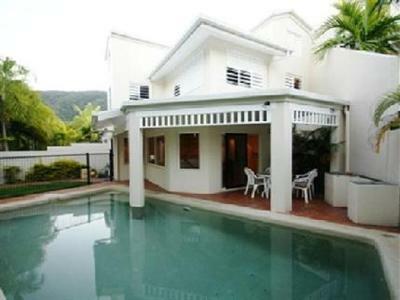 The Reef Retreat is one block back from the beachfront in Palm Cove. There are 36 studios, suites, spa suites and villas with kitchenettes, separate living areas, bedrooms, bathrooms and private balconies. 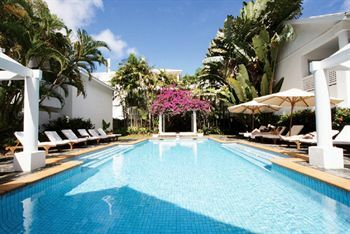 This low rise complex is in lush tropical gardens with a swimming pool, a bar and a restaurant. 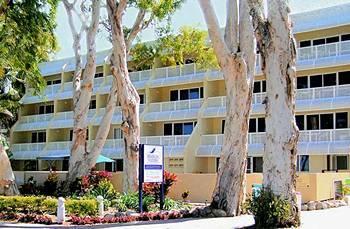 This resort style four and a half star Palm Cove hotel is located on the beach front. 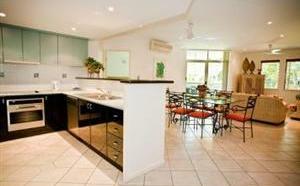 The rooms have kitchenettes, TVs, DVD players, large beds and private bathrooms and verandahs. There is a swimming pool, a spa, jacuzzi and an on-site restaurant. 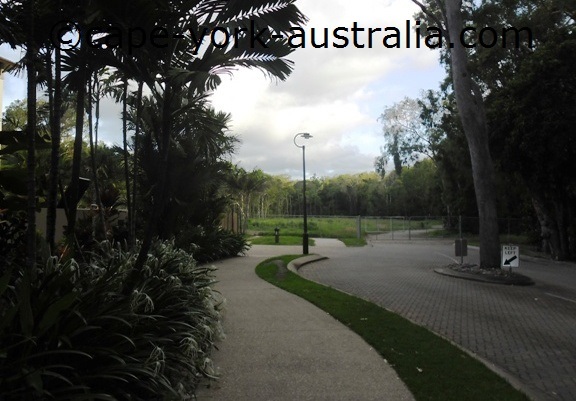 Palm Cove resorts are great places to stay. 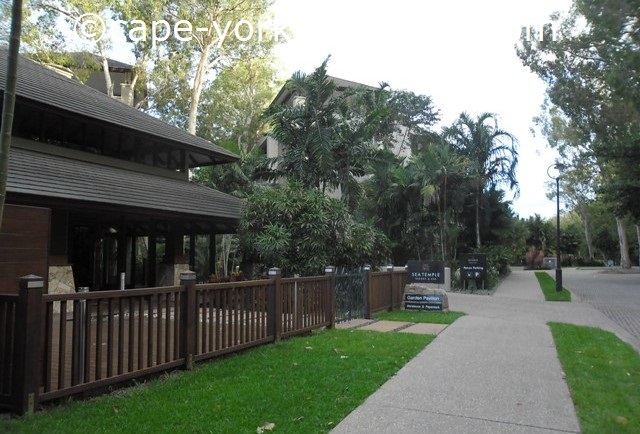 Palm Cove is a destination with so much accommodation, and not just any accommodation - it's mosly luxury resorts, hotels and holiday apartments. 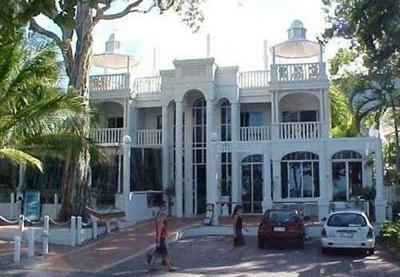 Most are on the beachfront and only a short stroll to the shopping centre and all the beachfront restaurants. Angsana has suites with kitchenettes with coffee makers, fridges and mini bars; flat screen TVs, spa baths and private ensuites. There is a swimming pool, Jacuzzi, massage and a fitness and beauty centre, babysitting, 24hr room service, valet parking, onsite bar and restaurant, and a private beach. 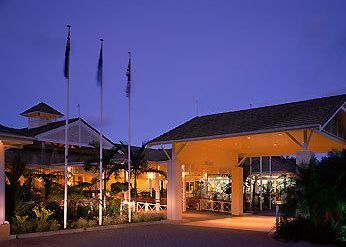 This is a large nice resort in the southern end of Palm Cove beach. 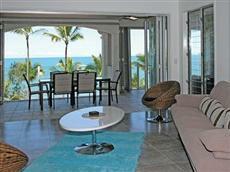 It has studios as well as one and two bedroom apartments with ocean views. The rooms are fully self contained with kitchens, bathrooms, balconies and living areas. There is a large swimming pool, a gym, a business centre and parking. 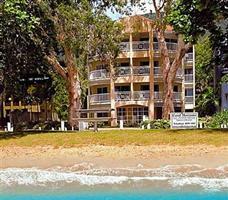 This resort is right on the beach front in Palm Cove. There are 24 fully self contained apartments with TVs, internet, and a kitchenette with fridge, microwave and tea and coffee making facililites. There is a large swimming pool, spa and a tour desk, and off street parking. This four star resort has rooms with private balconies, kitchenettes, mini bars, CD and DVD players, safe deposit boxes, cable / satellite TVs and room service. There is a gym, a beauty centre, a sauna, two swimming pools, tennis courts, a golf course, a bar and two restaurants. Oasis at Palm Cove has luxury one, two and three bedroom apartments with fully equipped kitchens including dishwashers and wall owens, two bathrooms, large balconies and private laundries. There are BBQs, a swimming pool and a spa in large tropcal gardens. Peppers Beach Club is on the beach front in Palm Cove. It has one and two room penthouses with rooftop terraces as well as more luxury spa rooms and suites. There is a restaurant, a swim-up pool bar, a lobby bar, BBQ areas, massage, a gym, a tennis court, and great views. Sea Temple is not on the beachfront, but only a walking distance away. It has rooms with kitchenettes, TVs, CD and DVD players, in room movies and mini bars. 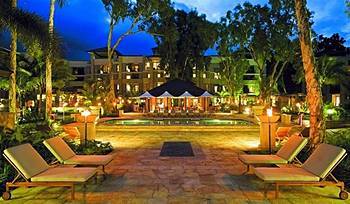 In the gardens there are a few pools, restaurants, a day spa and a lagoon bar. The Villas is not on the beachfront, but it has one major advantage - your own private swimming pool, and in some villas, your own private spa. There is a large lap pool as well, and a BBQ area. Villas have one to four bedrooms and are fully self contained. It is AAA four star rated.